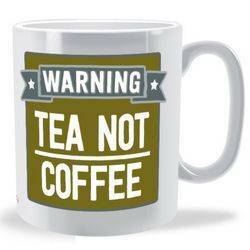 the most dangerous mugs ever. 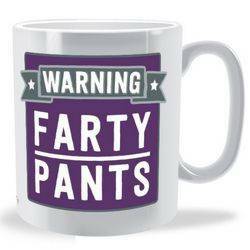 Make sure everyone is aware of possible hazards with our collection of novelty warning mugs. 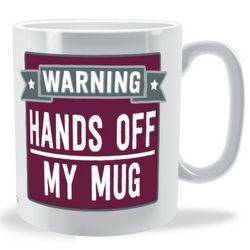 >Warning Mugs are the kind that makes different people aware of any impending danger. 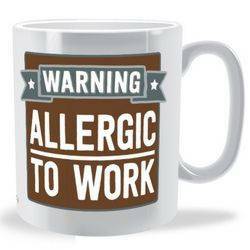 Maybe you are working to much and are gradually becoming stressed or you just do not fell like waking up and going to work on Mondays. 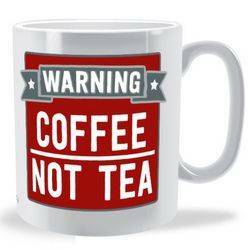 The things you think about and are scared to say out loud are what these mugs will say for you. 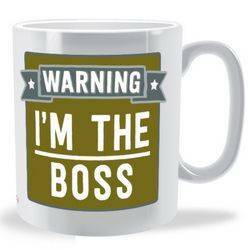 They contain warning messages that will keep you in check and ensure that you are fully expressed. They communicate about you in the best possible way. 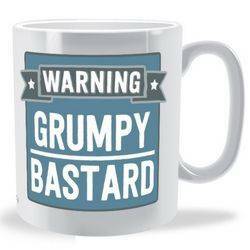 They also come in a variety of different colours and represent all types of feelings. 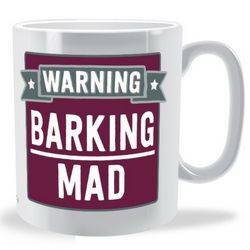 Warning mugs also lets other people around you know exactly what you are feeling. 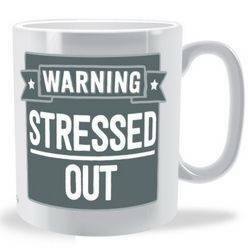 During those times that you do not feel like working or are grumpy, all you have to do is pick up one of these mugs and enjoy a cup of tea. 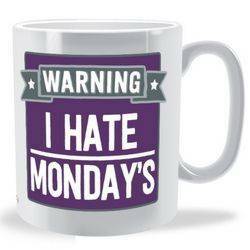 It is important to communicate to those around you about the kind of mood that you are in. 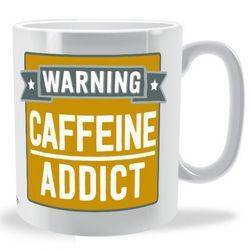 Of course, no one can read your mind; therefore, these mugs do it for you. They will represent you well and you are free to choose the one that is most appealing to you.